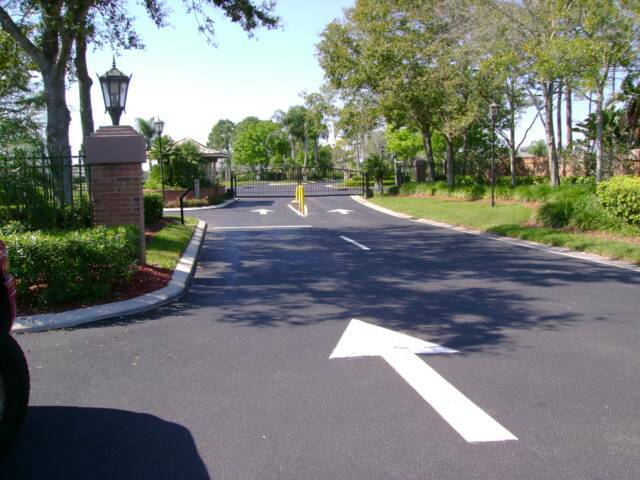 Welcome to the official site for Treasure Coast Sealing and Striping your home for all your asphalt maintenance needs. We specialize in all aspects of the construction process. We are a hometown asphalt maintenance company that has been in business for more than 10 years with combined experience of over 30 years. We are locally owned and operated and we take pleasure in doing business with our local community. What can you expect from Treasure Coast Sealing? We are one of the strongest competitors in our field. We also believe in showing up as well as arrive on time! You can expect great service and free estimates, all at the most competitive rates in the business. At no point in the process of having Treasure Coast Sealing Co. do your work will you ever be treated as if you do not matter. If we can make the asphalt maintenance experience enjoyable for our customers, we have done our job. Please feel free to contact us anytime. We will be happy to assist you any way that we can. "IF YOU HAVE ASPHALT WE HAVE YOU COVERED"